Layered PSD and fully responsive HTML based on Bootstrap. Add your content and go live! 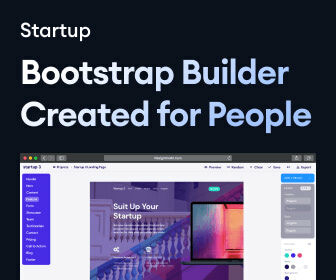 This template has been build using Bootstrap Grid with easily editable CSS stylesheet. Customize colors, fonts and content to make the page fit to your branding. The template comes with an easy to understand documentation. You can go live within a few minutes.